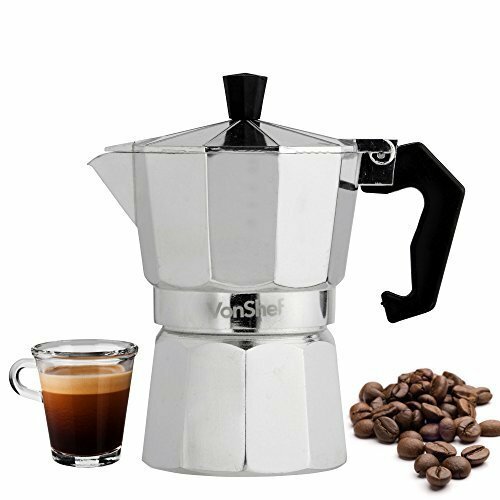 GAT Stainless Steel Induction StoveTop Moka Espresso Coffee Maker (4 Cup) ~ Stovetop Espresso & Moka Pots ~ All for COFFEE, TEA & ESPRESSO - the best place to buy coffee online! 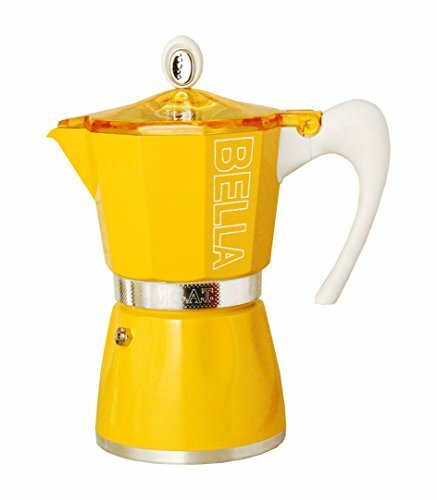 - the best place to buy coffee online! 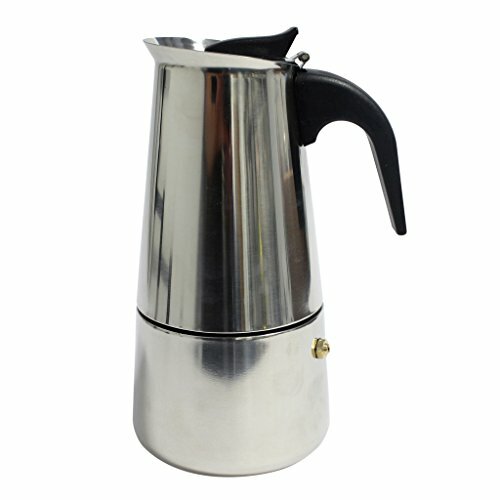 Espresso Coffee Maker (Moka Pot) Finest Quality - made by G.A.T. 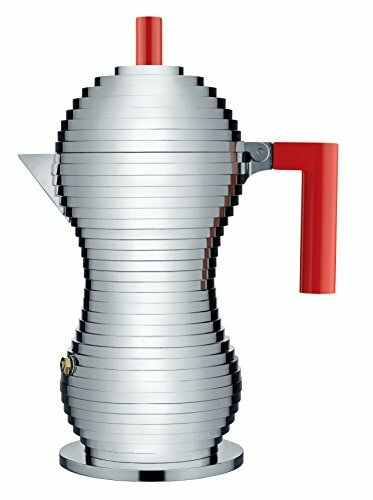 (Made in Italy from Aluminium) G.A.T. 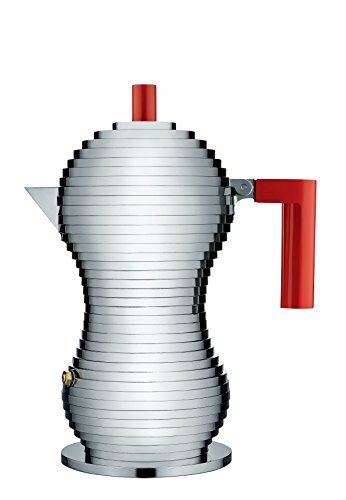 household coffee-maker pot is considered a true Italian tradition. 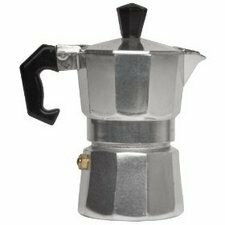 Easy-to-Use & Clean -> Cups of espresso in just 4 to 5 minutes. 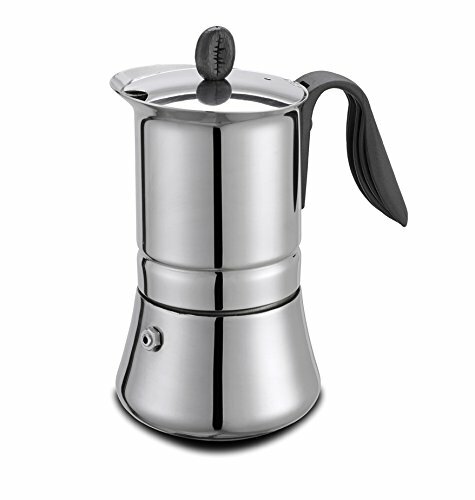 -> Making rich, authentic espresso at home. 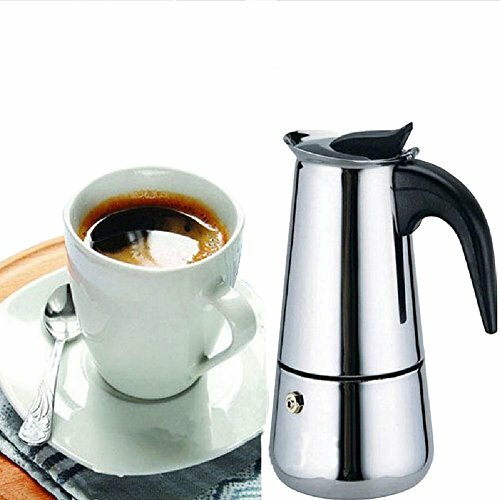 -> A smooth aromatic full flavor coffee! 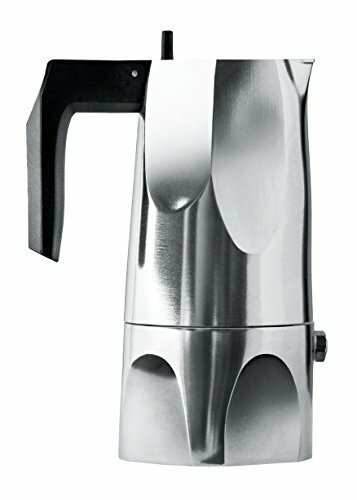 -> Durable for years. 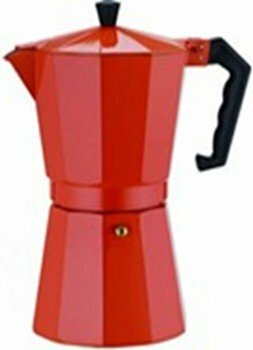 Aluminum Cuban Style Coffee Maker Designer Red 12 cup. 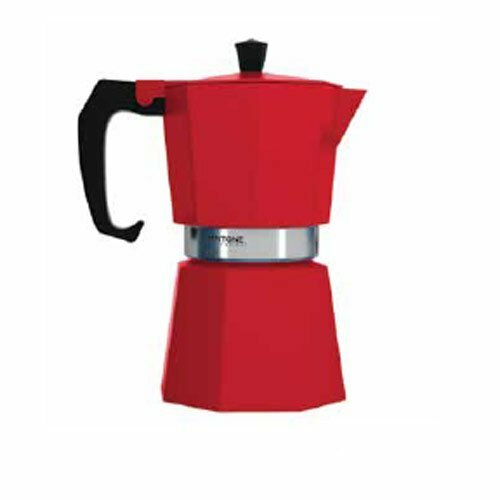 Bialletti Brikka 4 Cup Coffee maker. 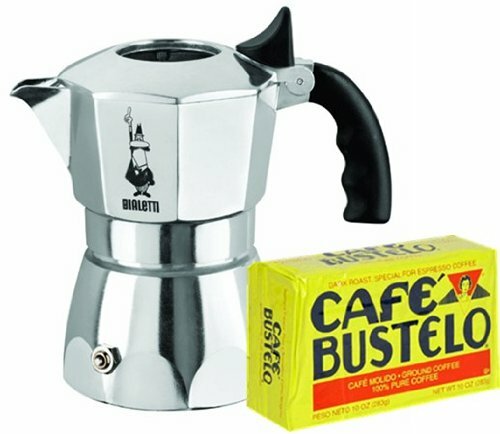 Free Bustelo 10 oz vacuum coffee pack.